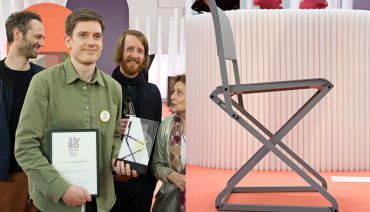 The winner of the “Best of Best” title was announced on the occasion of the opening of the ein&zwanzig 2019 exhibition: The delighted Simon Frambach won over the jury with his DFC Dynamic Folding Chair – a folding chair that accommodates movement while the occupant is seated. This year's exhibition for ein&zwanzig, the award for emerging talents, will be designed by Arianna Lelli Mami and Chiara Di Pinto, founders of Studiopepe. 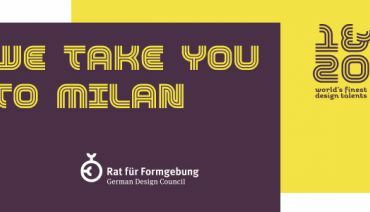 Calling design students and graduates from all over the world – registrations are now open for 'ein&zwanzig'. Enter your innovative, pioneering work in the fields of furniture, home accessories, lighting, floor covering, wallpaper, textiles and lifestyle. 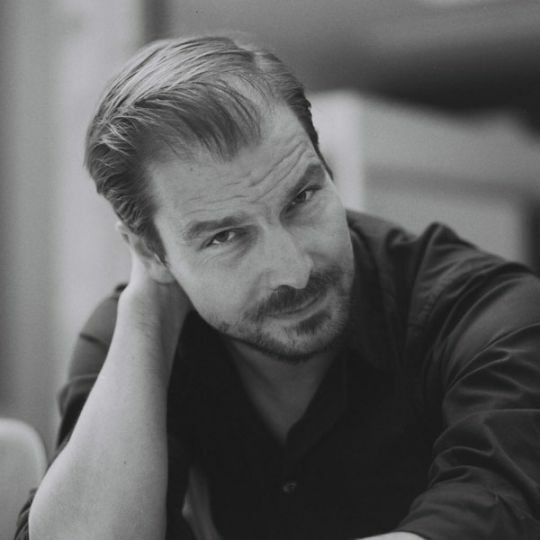 Stefan Diez introduction to furniture design started in 1991 when for three years he worked as a cabinet maker. Diez went on to study at Staatliche Akademie der Bildenden Künste in Stuttgart in 1996 where he attained a Diploma in Industrial Design. 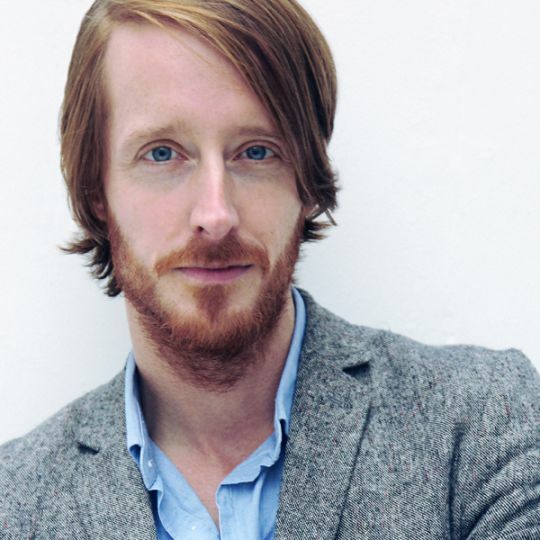 He founded his studio in 2003 and since then has worked in various fields of design ranging from furniture and tableware to industrial design, as well as exhibition design for companies like Arita, Authentics, e15, Emu, Gandia Blasco, Hay, Moroso, Rosenthal, Thonet, Vibia, Wagner, Wilkhahn and others. Some of his products have received international design awards, among others the “Designpreis der Bundesrepublik Deutschland”, the “IF Gold award” and the “red dot best of the best award”. 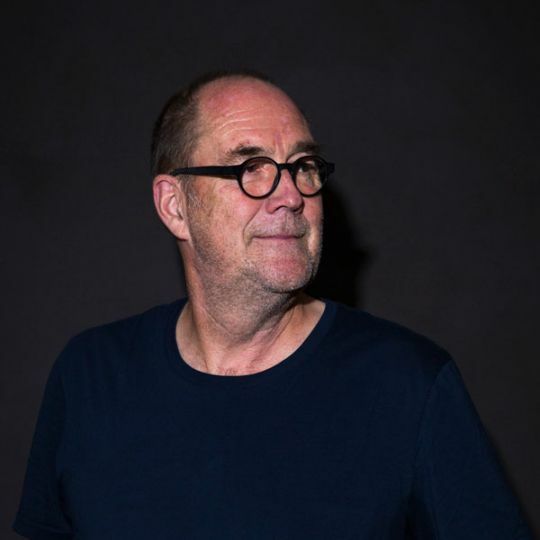 From 2007 to 2014 he was Professor for Industrial Design at the HFG Karlsruhe. 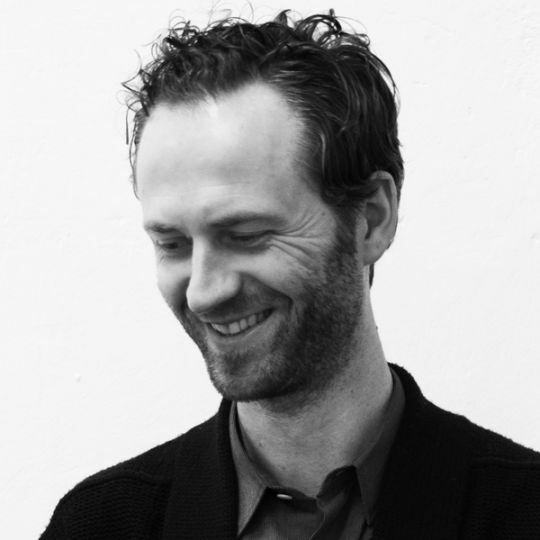 Since 2018 Stefan Diez is Professor for Industrial Design at the Universität für Angewandte Kunst in Vienna. Diez works intensively with materials, technology and is passionate in his quest to fathom out their limitations. Together with his office they develop products that are precise, yet simple and above all are meant to meet human needs. Hanne Willmann is a multidisciplinary Designer based in Berlin, focusing on Product Design and Creative Direction. Hannes core competencies lie in the areas of furniture, lights and tableware. The inventive designs are characterized by her deep passion for details and the high value placed on aesthetic appeal. After studying at the University of the Arts in Berlin and Elisava in Barcelona, Hanne worked for the design studio Autoban in Istanbul and for Werner Aisslinger in Berlin, before she found her own studio in 2015. In the the same year she was selected as "Design Talent of the Year 2015" by A&W Magazine, followed by the German Design Award "Newcomer Finalist 2016". Since 2017 she is lecturing at the University of the Arts, Berlin. Since 2006, Mathias Hahn has headed a product design studio in London and is a founding member of the OKAYstudio collective. His design studio provides consulting services and implements a wide variety of projects in the fields of product, furniture and interior design for international clients. The work of Raw Color reflects a sophisticated treatment of material by mixing the fields of photography and graphic design. In the Eindhoven based studio they are working on self initiated and commissioned projects. By trusting on their intuition Raw Color has created a design language that is verbally direct, energetic and recognizable. Andrej Kupetz (*1968) has been General Manager of the German Design Council in Frankfurt/ Main since 1999. 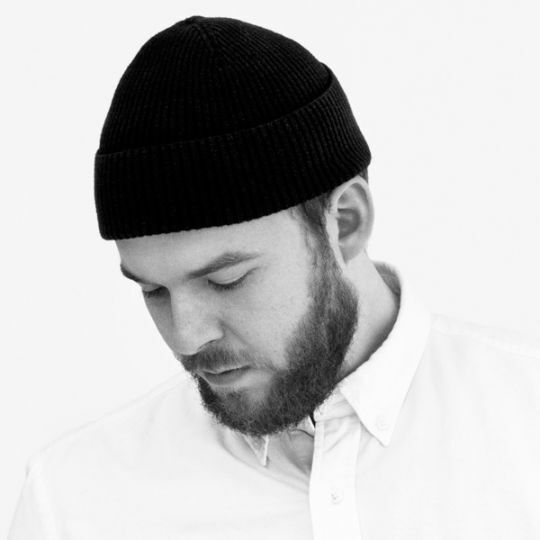 He studied industrial design, philosophy and product marketing in Berlin, London and Paris. In 1997, after various positions in design management and university liaison, Andrej Kupetz joined German Railways (Deutschen Bahn AG) where he was responsible for brand management in the DB Group and for the implementation of various corporate-design processes. Kupetz is member of the advisory board of the Design Management Institute Boston. Since 2011 Kupetz has been a member of the higher education council of the Hochschule für Gestaltung Offenbach/Main. That same year the European Commission appointed him to the European Design Leadership Board. Kupetz is married and has three sons. UBDO is an industrial design office based in Berlin, Germany. 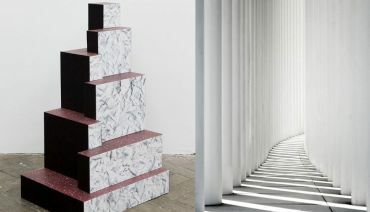 Established in 2009 by German designer Uli Budde, their work covers various fields of design ranging from furniture to accessories and lighting to tableware for clients including Marset (Spain), Oligo (Germany), Thonet (Germany), Vertigo Bird (Slovenia), A.E.Köchert Juweliere (Austria), Royal VKB (Netherlands) and De Vorm (Netherlands). 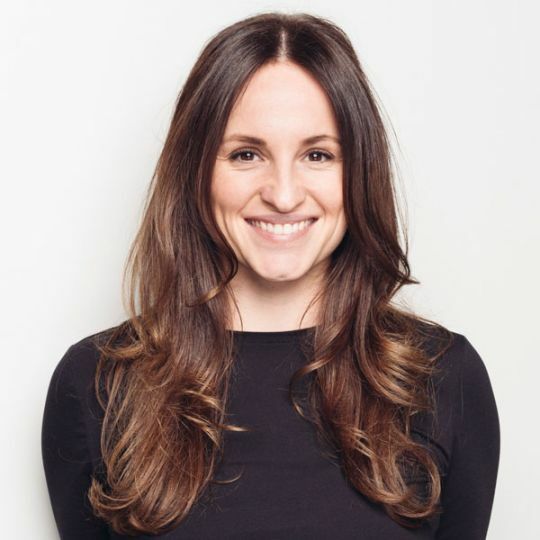 As an independent consultant, Nina helps brands connect (or re-connect) with consumers through design and visual storytelling. 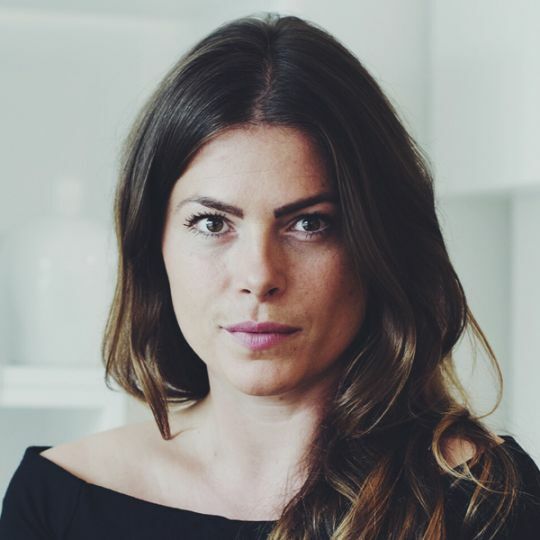 Her consultancy is based on trend forecasting, a rare understanding of the art and science of colors, design industry experience and valuable digital consumer insights. Philipp Mainzer, a native of Germany, studied product design and architecture in London. In 1995 he became a co-founder of e15, thus establishing a furniture brand based on a progressive yet consistent philosophy. 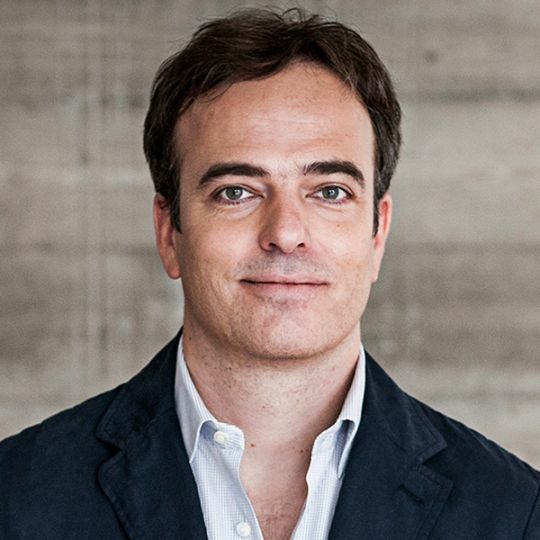 Today, Philipp Mainzer is the creative director and managing director of his architectural firm PHILIPP MAINZER OFFICE FOR ARCHITECTURE AND DESIGN and of e15. Simon Legald (born 1986) is a Danish product designer located in Copenhagen. He graduated from The Royal Danish Academy of Fine Arts in 2012. His work consists of both small- and large scale products. Simon’s designs are often created in a dialogue between craftsmanship and industry. 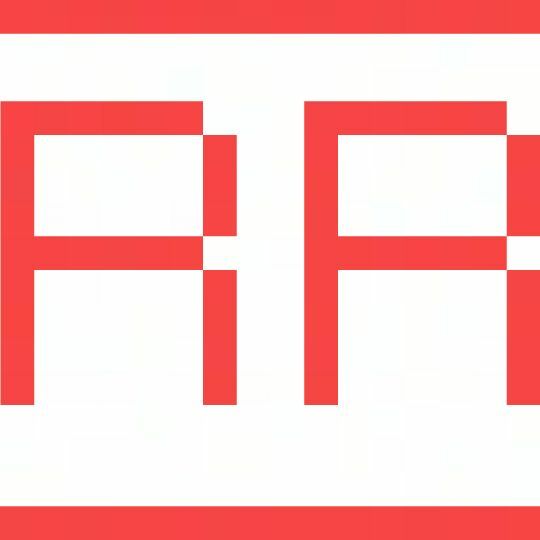 He also likes to incorporate the techniques that are necessary for the structure of a product into the design by highlighting them visually. Barbara Friedrich studied Communication Studies, Literature and Philosophy. She has worked as a journalist for 30 years, SPECIALIZING in design, the home and architecture and has ben chief editor of A&W Architektur & Wohnen magazine since 1999. 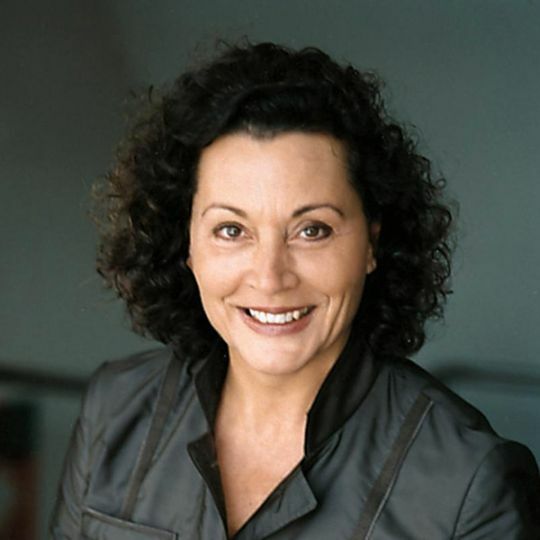 She has been a member of the President Committee of the German Design Council for many years. Since September 2016, Barbara Friedrich has been an author and freelance moderator and consultant in the fields of architecture and design. The duo, who studied product and communication design, founded their own interdisciplinary studio in Hamburg in May 2011. In addition to interior design, their repertoire includes visual communication, editorial design and styling. Their ideas and products are based on a combination of unusual materials with striking colour concepts. 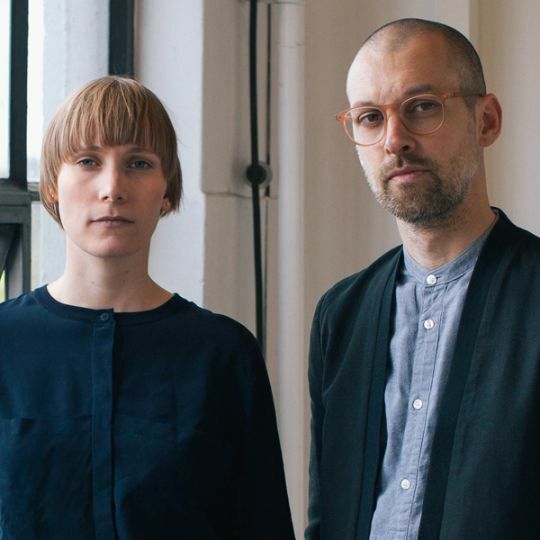 Eva Marguerre (born in 1983) and Marcel Besau (born in 1980) have already enjoyed notable success in their still young career, with numerous nominations for international design prizes. Among other things, they were among the 5 Newcomer Finalists for the German Design Award of the German Design Council in 2014.